Make more content, faster and maximize your production budget without compromising on quality. 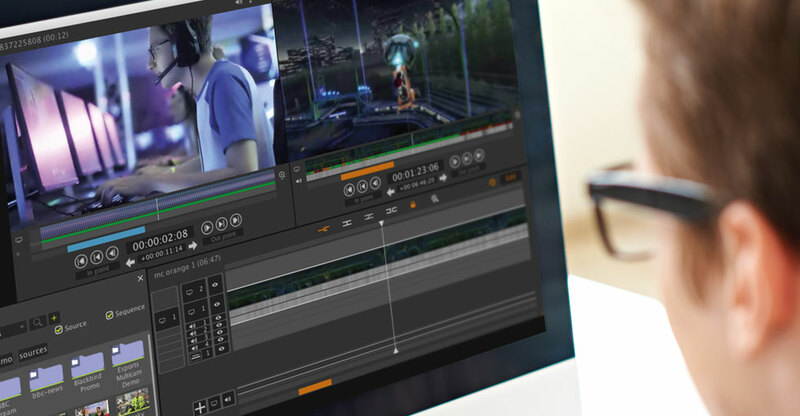 Production and post-production organizations and enterprises are embracing our sophisticated cloud tools. Blackbird is easy to install, easy to use and delivers a seamless workflow to your existing solutions. 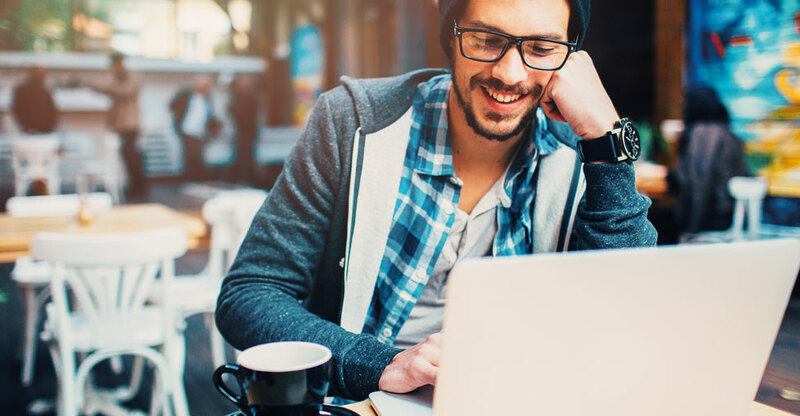 With shrinking timelines and budgets, Blackbird helps companies maintain healthy profit margins and promote agile collaboration which are hard to realize with traditional workflows. Easy access to content in a browser for production and post-production teams. Flexible platform for video viewing, access and collaboration across your organization. Enables workforce flexibility and remote operation. Video waveform technology allows for quick identification of valuable content. Precision access to all media. Non-downloadable content for an extra layer of security. Ultra-fast video creation transcoded from your high bit-rate. No requirement for transport of high-bit-rate to the cloud. Your team can work simultaneously on the same workflows and projects in real time. 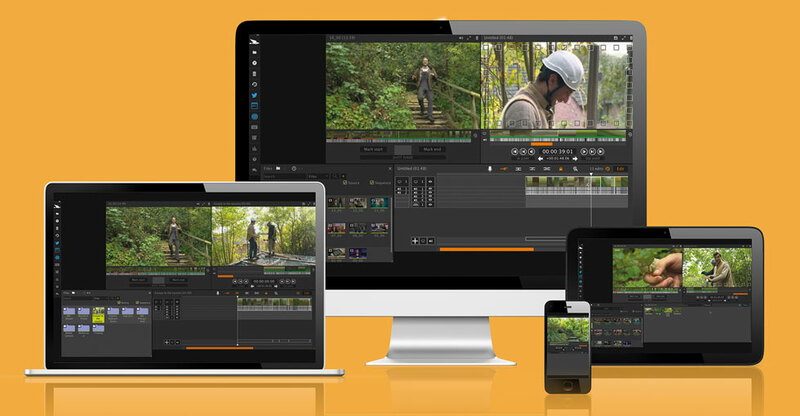 De-coupling of ingest and edit content enables remote editing from anywhere. Easy to learn and works in a browser on very low bandwidth – no need for expensive editing suites, training and travel costs. By working in the cloud all the processing power you need is performed remotely. Interoperable with your existing infrastructure and systems as well as all major public cloud providers. Find content easily and rapidly. Powerful logging and review capabilities. Flexible workspace with story, log and edit views. Up to 18 video tracks and 36 audio tracks with advanced synchronisation tools. Collaborative environment with productivity toolsets embedded. Rich support for Avid Media Composer and Adobe Premiere. Complimentary options to enhance existing workflows. Blackbird player for instant review of content to accelerate decision making. Interchange video and decisions with other applications. 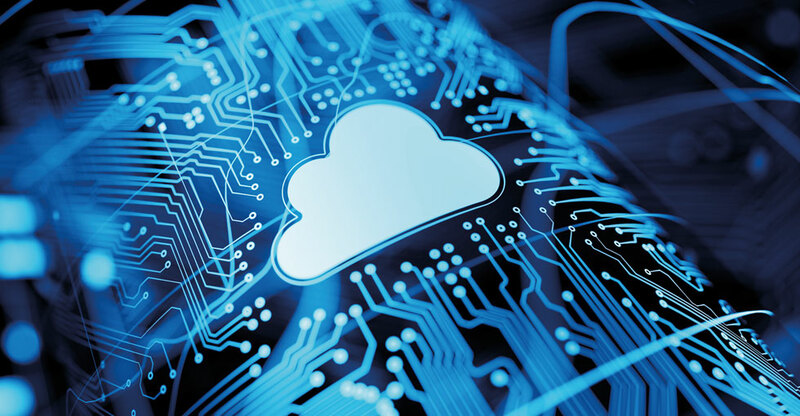 Save time and expense through cloud efficiencies.